Alice Springs, Alice, The Alice, Mparntwe, is the most talked about but least familiar place in Australia. It is a town of extremes and contradictions: searingly hot and bitterly cold, thousands of miles from anywhere, the heart of black Australia and the headquarters of the controversial NT Intervention. It’s seen as a place where blokes are blokes, yet the town has a high lesbian population. It is the gateway to the red centre, but relatively few Australians have been there. 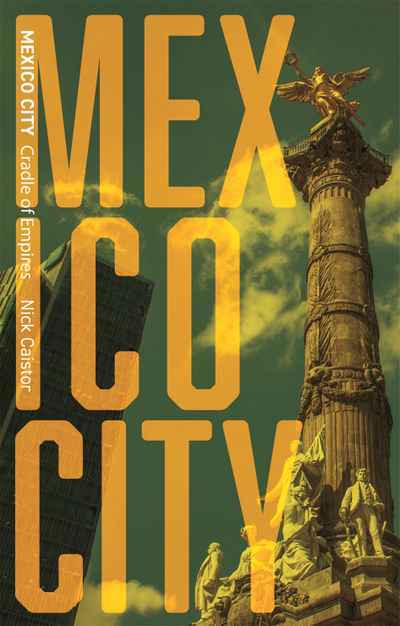 Its striking landscape and modern facilities attract those looking for a desert change, yet it is a town where frontier conflicts still hold sway. 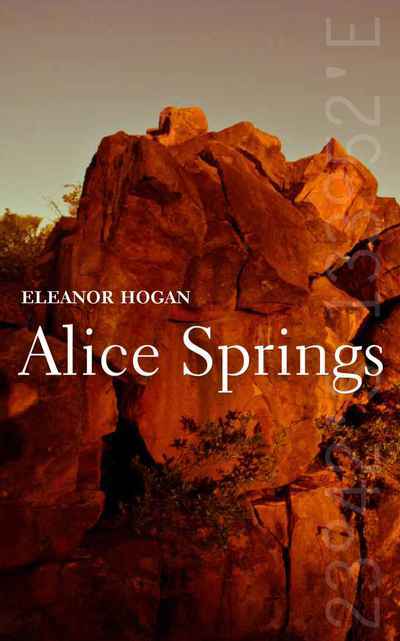 Eleanor Hogan’s Alice Springs reveals the texture of everyday life in this town through the passage of the local seasons. 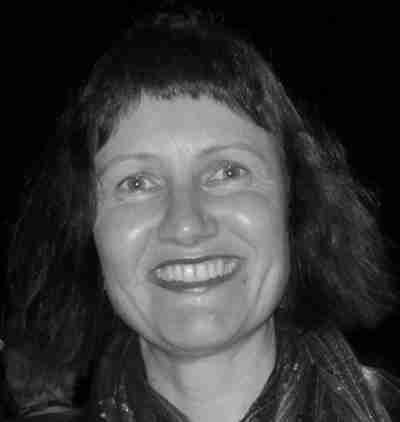 Eleanor Hogan is a freelance writer and Indigenous policy researcher who commutes between Alice Springs and Melbourne.